The Contship Italia Group quarterly news letter is available. 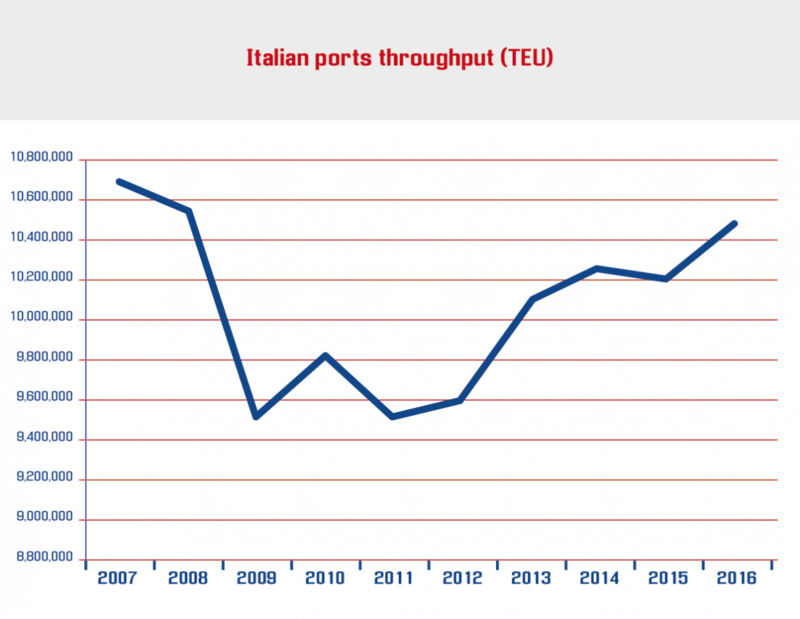 Welcome to the new edition of CS WINdow, the Contship Italia Group’s quarterly newsletter, providing news, views, analysis and insights about the Italian and international markets as well as your Italian Supply Chain partner of choice. The newly relaunched CS WINdow format features four main sections, you can use the buttons in the header to easily browse contents. 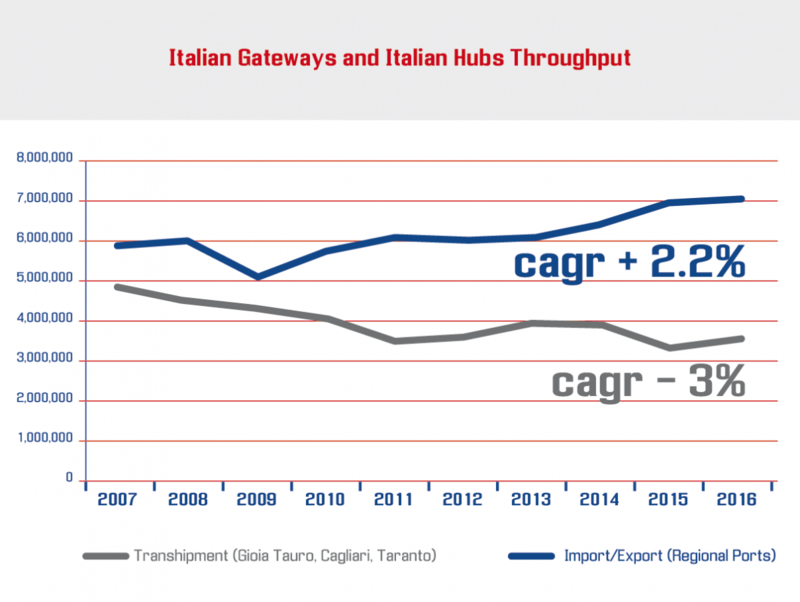 INSIDE THE INDUSTRY is Contship Italia’s take on recent trends and analysis in the global container shipping, intermodal and logistics sectors. IN THE SPOTLIGHT features interviews with customers, partners and Contship’s people about the value of the Group’s integrated offer. These sections together with LATEST UPDATES offer readers a fresh insight into recent news. Finally, LOOKING AHEAD reports on upcoming events and exhibitions where you can meet the Contship team. Contship is committed to continuously improve the quality of CS WINdow’s contents with the objective of creating a valuable supporting tool for our customers and partners.